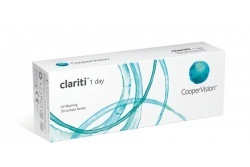 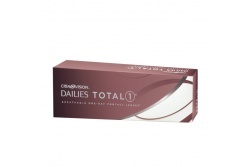 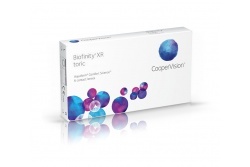 At Optical H we offer the best quality in all our brands for contact lenses at the best price. 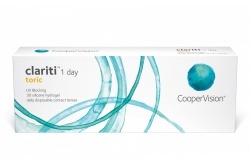 Buying contact lenses online is the new way to replace your contact lenses and enjoy them at a cheaper price. 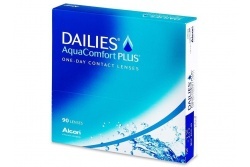 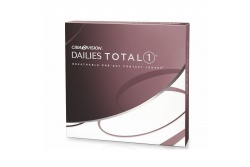 Using contact lenses means a lot of advantages regarding comfort and aesthetic. 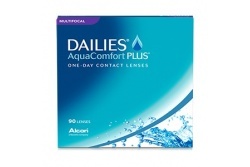 Contact lenses can be used for any kind of activities, especially for any kind of sports but swimming or any other water sports. 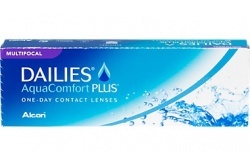 When we practise sports contact lenses are more comfortable with no doubt as they allow us to move freely and without fearing any kind of damage as it happens when we wear prescription frames. 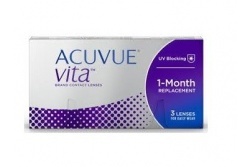 Another advantage offered by contact lenses is that we will have the chance to use any kind of sunglasses with no need to buy prescription lenses. 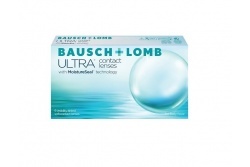 On the other hand, using prescription frames you will not be always seeing through the centre of the lens. 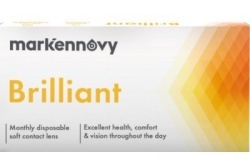 When we try to focus on the sides, or when the eyeglasses are not well adjusted, we can appreciate some objects in a distorted way o apparently moved from its real place. 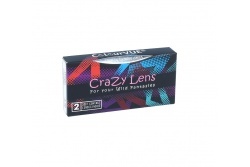 Even more if the user needs powerful lenses. 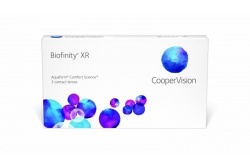 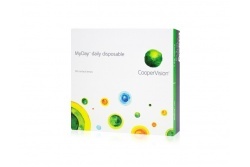 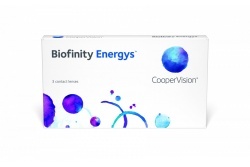 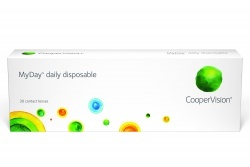 You will also find contact lenses for the most active or primp children specially created for them: My Vision Junior by Cooper Vision laboratories. 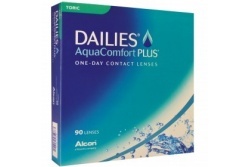 These daily lenses are highly recommended to practise sports as they allow a high flow of oxygen in the eye and a big hydration (60%) with a low dehydration coefficient. 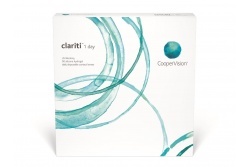 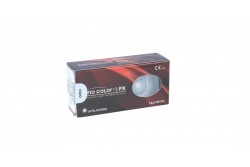 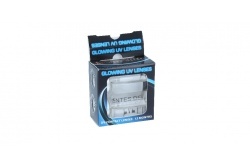 Come in at Optical H and discover lots of possibilities for your contact lenses.